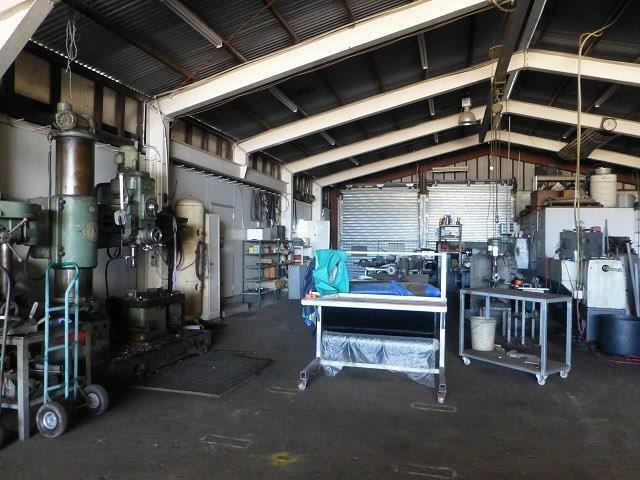 Previously operating as Maltby Engineering the owners are now ready to Sell or Lease this 8431m2 property located at the door step of Bowen. 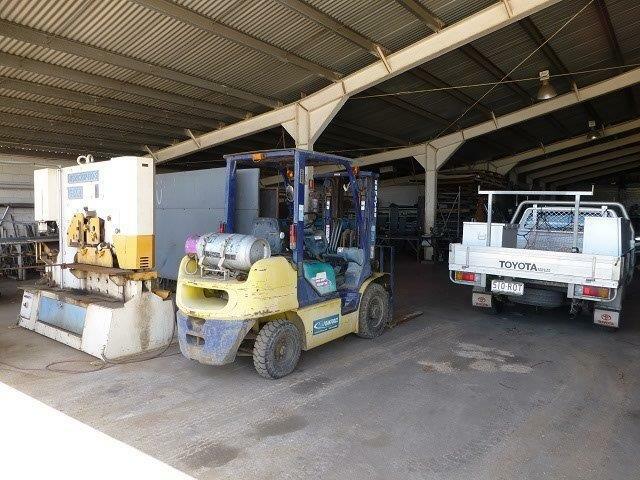 With Light Engineering and Fabrication, Aluminium and Stainless Welding we have all heard there is positive movement in the Bowen Basin, for Coal, Adani, Mining and Renewables as well as the increasingly important Agriculture Industry. 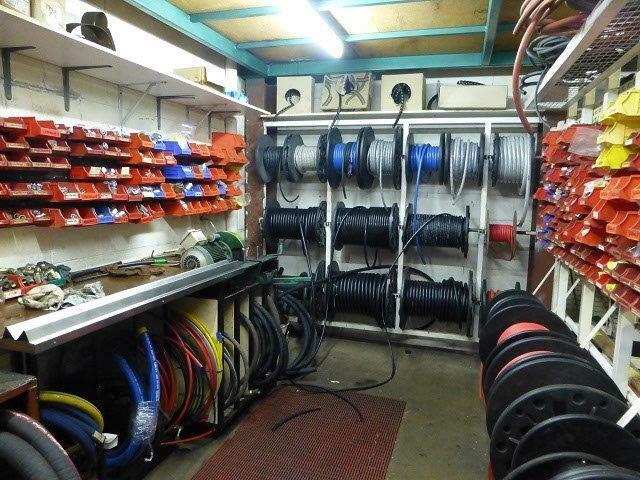 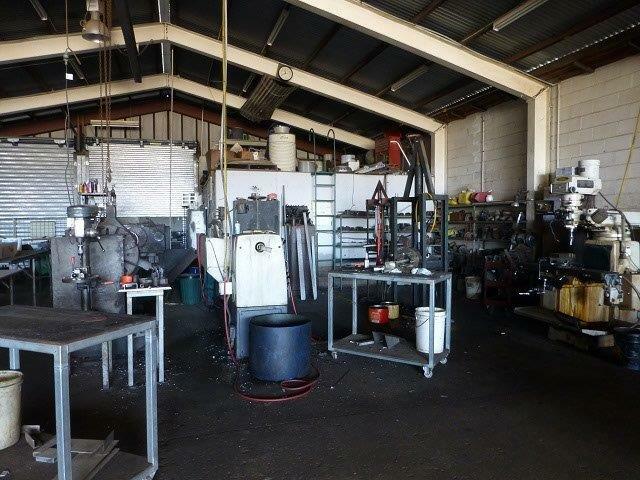 Location is everything and this property lends itself to many alternative uses. 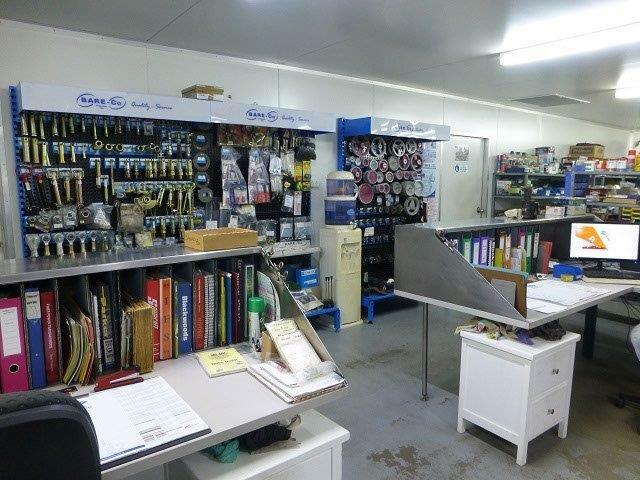 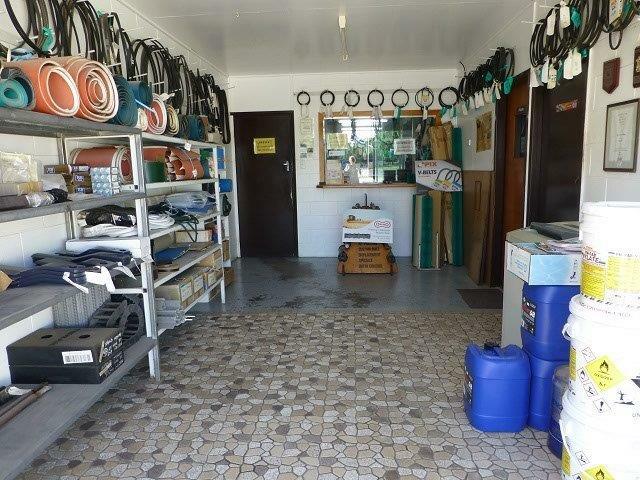 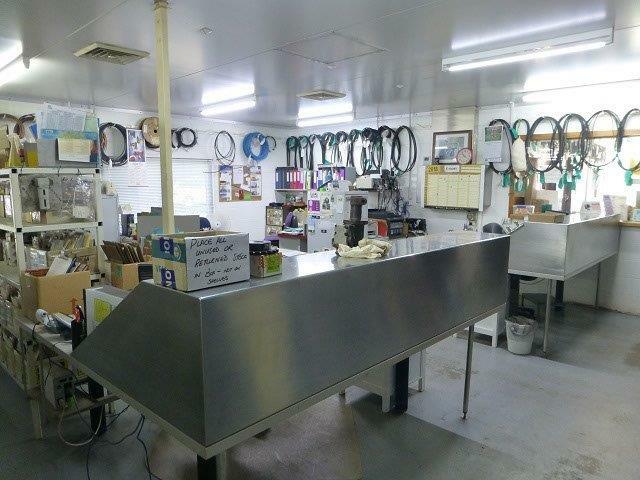 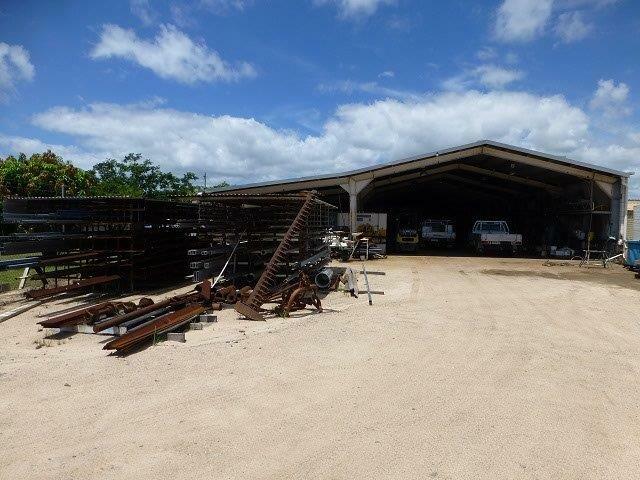 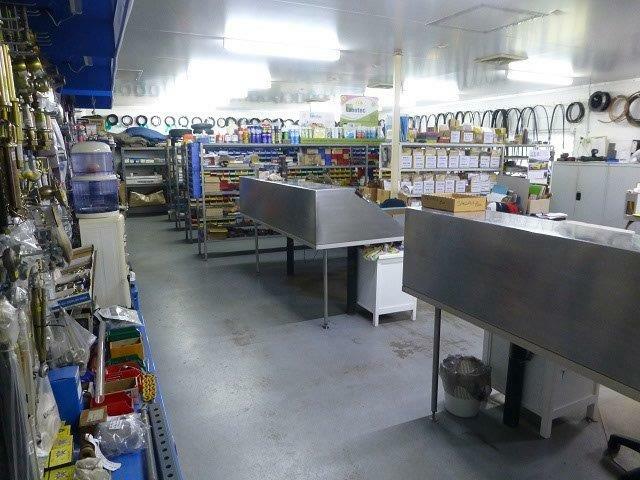 A Managers Residence at the entry, Office and drive through the large Warehouse, the rear property is ideal for a Truck / Equipment Laydown area with close proximity to the Bruce Highway. 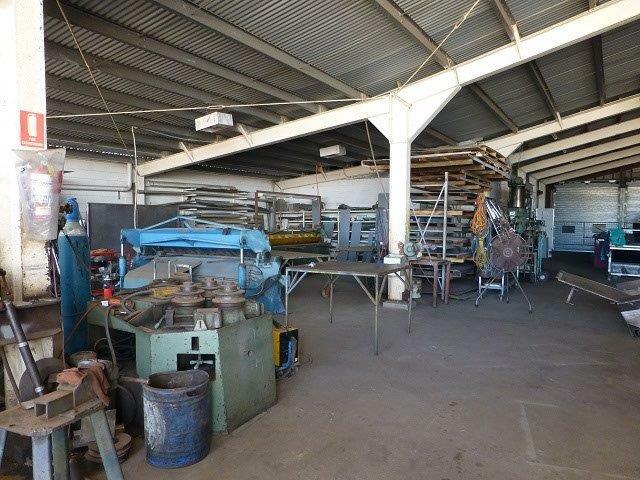 Warehouse/ Office/ Showroom 680m2 appox. 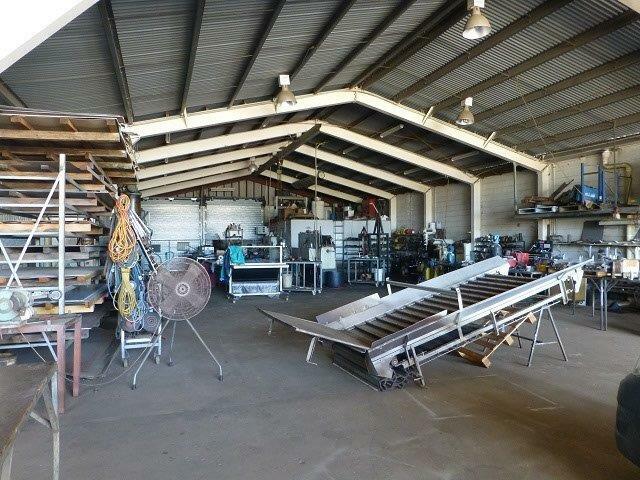 This previously long standing Engineering and Machine Services Warehouse is on a 8431m2 property in a prime location at the doorstep of the Bowen Basin which is undoubtedly now on the move with Coal (Adani, Fitzroy Australia Resources, Ironbark Number 1, Carborough Downs, Vale’s Broadlea), Mt Carlton Gold Mining, Renewables and the Bowen Agriculture Industry. 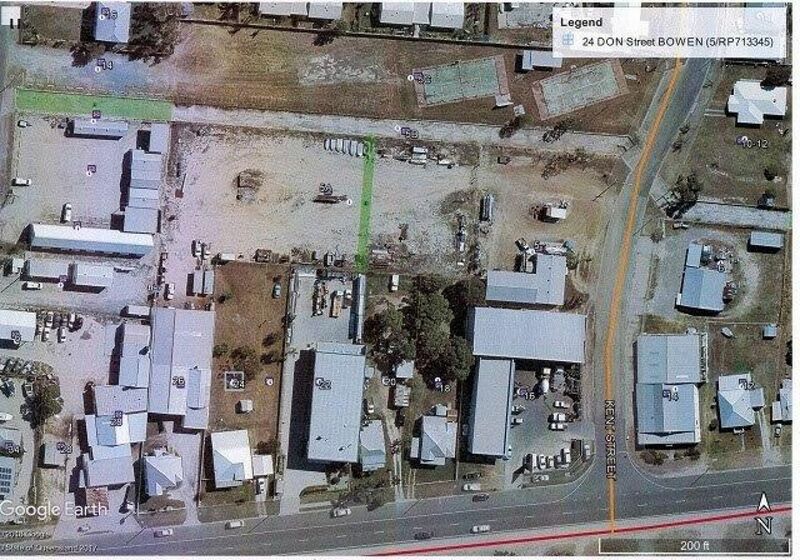 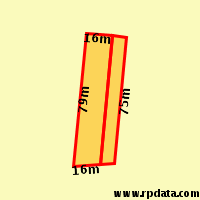 This property is listed for sale with various Lease and / or Freehold options available. 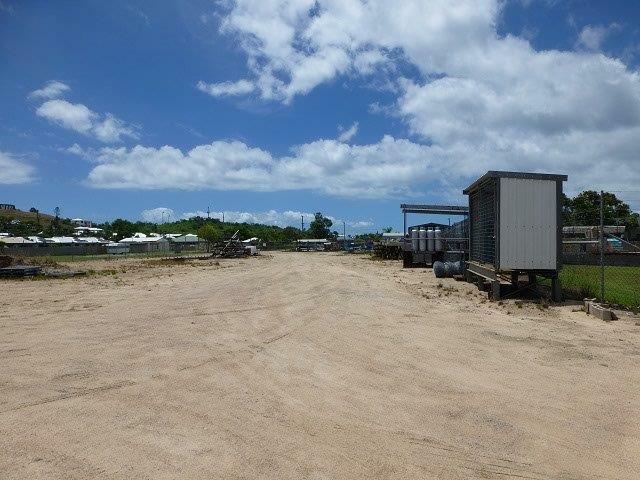 Expressions of Interest are Invited, Open for Offers and NEGOTIABLE.